Rolex is recognised the world over as the leader in the Swiss watchmaking and enjoys an unparalleled reputation for quality and know-how. 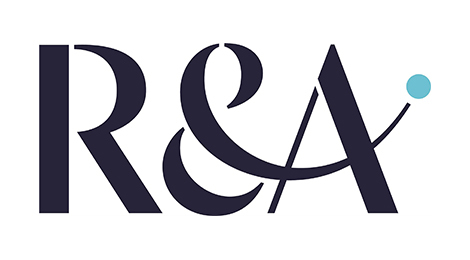 The company ensures the distribution of its watches and the quality of their maintenance through a network of 28 affiliates and several thousand official Rolex jewellers worldwide.Today, Rolex is involved in numerous partnerships and sponsoring activities in fields as varied as art and culture, golf, tennis, equestrian, sailing, ski and automobile sports. All of these disciplines combine precision and endurance, and call on participants to push themselves above and beyond their limits. The privileged association between Rolex and golf dates back to 1967, when Arnold Palmer became a Rolex Testimonee. Today Rolex is associated not only with the most important and prestigious entities governing golf worldwide but also with the principal professional tours, tournaments and personalities in the world of both men’s and women’s golf. Driven by the vision that everyone needs a decent place to live, Habitat for Humanity began in 1976 as a grassroots effort. The Christian housing organization has since grown to become a leading global nonprofit working in more than 70 countries. In the Asia-Pacific region since 1983, Habitat for Humanity has supported more than 2.4 million people to build or improve a place they can call home. Through financial support, volunteering or adding a voice to support affordable housing, everyone can help families achieve the strength, stability and self-reliance they need to build better lives for themselves. Through shelter, we empower. To learn more, donate or volunteer, visit our website. At FootJoy, WE DO NOT COMPROMISE We believe in achieving a unique sense of balance between craftsmanship and technology, style and comfort, fit and function. It's a commitment that is reflected in every product we make and is appreciated by passionate golfers all over the world. The Chinese edition of Bloomberg Businessweek was first launched in 2011 in simplified Chinese version in mainland China, then in mid-2013 in traditional Chinese version in Hong Kong and Taiwan. The bi-weekly is built on the agreement between Bloomberg LP in New York and Hong Kong-listed Modern Media. The two Chinese editions have a total audited circulation of more than 400,000 copies per issue across the straits. The APP version of the traditional Chinese edition of Bloomberg Businessweek has been proudly awarded as the best magazine app by Apple Appstore in 2013 and has always been ranking top three at Appstore’s Top Charts in “Business & Investing” magazine category. Bloomberg, the global business and financial information and news leader, gives influential decision makers a critical edge by connecting them to a dynamic network of information, people and ideas. The company’s strength – delivering data, news and analytics through innovative technology, quickly and accurately – is at the core of the Bloomberg Professional service, which provides real time financial information to more than 325,000 subscribers globally. Sina Weibo (Chinese: 新浪微博; pinyin: Xinlàng Weibó; literally “New-wave Microblog”) is a Chinese microblogging (weibo) website. Akin to a hybrid of Twitter and Facebook, it is one of the most popular sites in China, in use by well over 30% of Internet users, with a similar market penetration that Twitter has established in the USA. 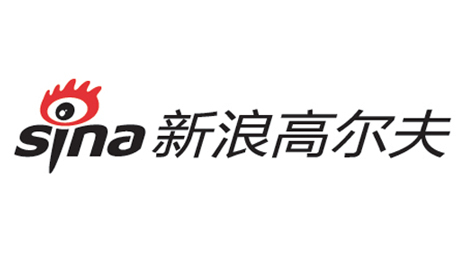 It was launched by SINA Corporation on 14 August 2009, and has 368 million registered users as of mid 2012. About 100 million messages are posted each day on Sina Weibo. 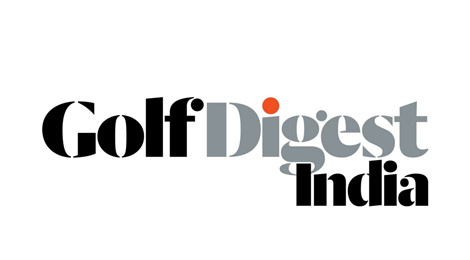 Golf Digest is the World’s #1 most-widely read golf magazine. Each month Golf Digest India keeps readers abreast of the latest news, tournament updates, trends and gives them the best tips from the world’s top players & teaching professionals. 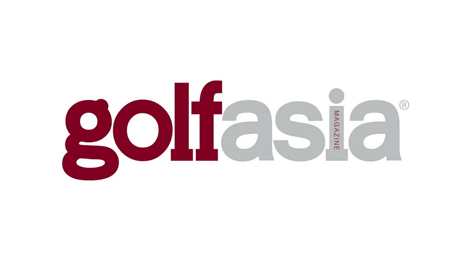 With over 20 years of experience in bringing superior quality in editorial content, design and presentation, Golf Asia is the choice read among discerning golfers for the complete guide to equipment, golf courses, news on the latest tournaments, golfing personalities and luxe features. The magazine reaches out directly to the high net-worth decision makers within the golfing community. Golf Asia reviews new equipment ranging from drivers to golf balls and putting aids to rangefinders. It features the latest golfing apparels to hit the fairways direct from the runways of renowned brands, timepieces, gadgets, automobiles, fashion and groom essentials as well as the little luxuries of life. Golf Asia also covers exciting and exotic golfing holiday destinations from regional and long-haul routes. The Wall Street Journal is a global news organization that provides leading news, information, commentary and analysis. The Wall Street Journal engages readers across print, digital, mobile, social, and video. Building on its heritage as the preeminent source of global business and financial news, the Journal includes coverage of U.S. & world news, politics, arts, culture, lifestyle, sports, and health. It holds 37 Pulitzer Prizes for outstanding journalism. The Wall Street Journal is published by Dow Jones, a division of News Corp. Founded in 1989, Golf Journal is the oldest golf media group in the Republic of Korea. 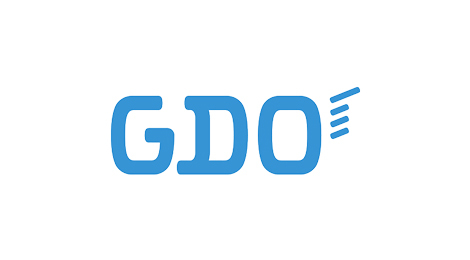 It is a golf media company that focuses on Korea and Asia. Social media Networks (Facebook, blog, band, post, Youtube) are also active new media activities. It is a golf professional media company that deals with all golf tournaments, golfers, golf courses, and club champions in Korea and is loved by many for its in-depth stories. The book 'Champions' about club champions and the caddy essay book 'Fields Echo'. 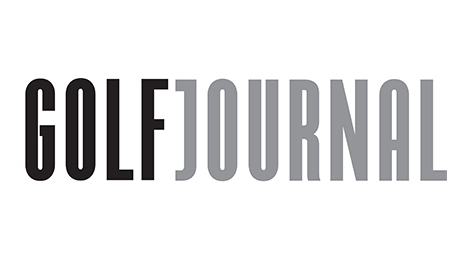 The golf journal has been hosting the 'Golf Journal Junior Tournament' since 2000. #1 Media in Golf, Golf Journal.